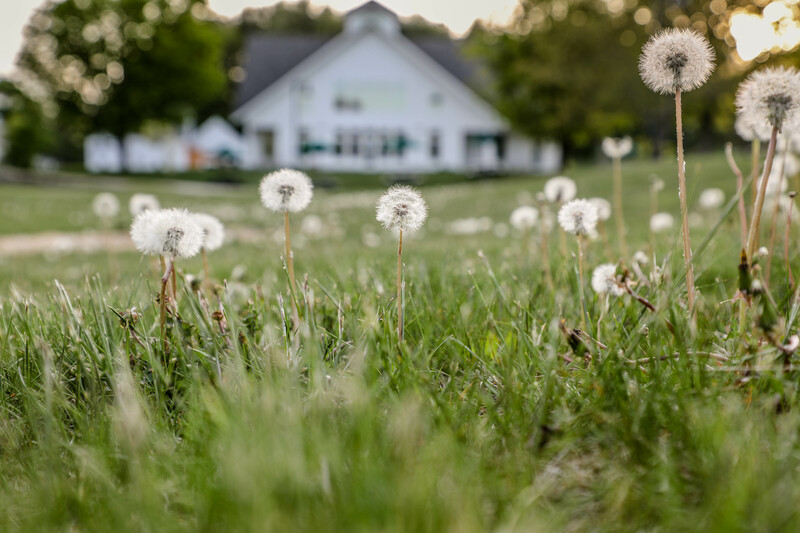 The annual budget, determined by our Board of Trustees, supports the wide breadth of transformative on- and off-campus opportunities, our 100+ full time faculty, and the physical plant of over 45 buildings and 2,500 rural acres that are vital to students' Proctor experience. Our operating expenses, which enable Proctor to be a leader in experiential education and integrated academic support, require a budget that exceeds revenue streams (tuition dollars, investments, and facility rentals) by $1,450,000 in 2017-2018. Our broad base of supporters help us bridge that gap by making gifts to The Proctor Fund, which accounts for nearly seven percent of our annual budget. The Proctor Fund allows us to continue to provide transformative educational experiences to our students, attract and retain our incredible faculty, attend to the changing needs of our various programs, and maintain our well-kept buildings and grounds. While we may be particularly aware of our gratitude this month as we move closer to our fundraising goal of $1,450,000, and make visible progress on the renovations to the Farrell Field House through the Campaign for Proctor (which you can read more about HERE), we are reminded of the generosity and commitment of our supporters with every moment of self-definition, opportunity for growth, and meaningful connection our students experience. This is the final week to give to The Proctor Fund, and we hope you consider joining the 1,127 alumni, faculty/staff, parents, and parents of alumni who have already made their gift to our school. If you would like some examples of the Proctor Experience that The Proctor Fund makes possible, please check out some of the videos and links below!